At ACQUIP, we understand that each industry has unique needs essential in preserving a trustworthy reputation. We are confident that we will be able to meet your laser alignment service demands because our professional technicians have extensive knowledge in serving various industries and different settings. 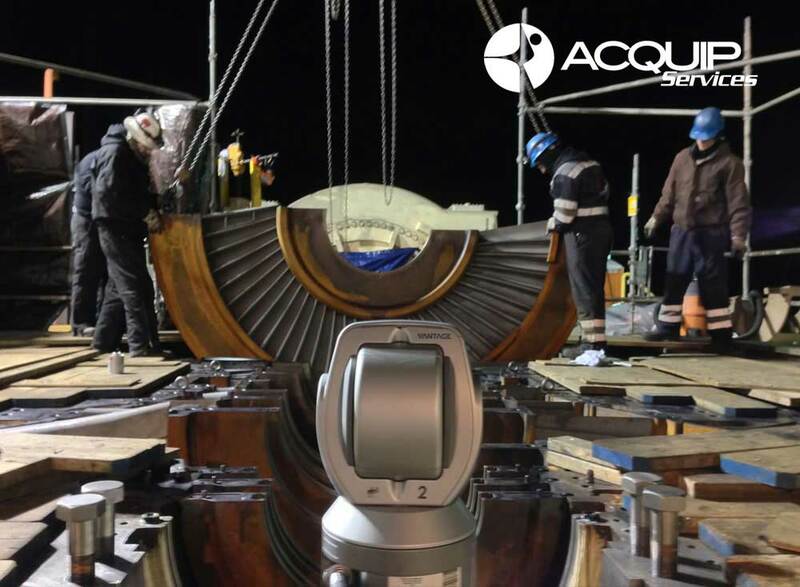 Our clients depend on ACQUIP when time and accuracy are crucial, that is why we provide them with the most cost-effective solutions in the area of internal alignment for rotating equipment (gas & steam turbines) Metrology Services and 3D Scanning Services. One of our core values is the speed and accuracy of our procedures when performing internal alignments, which allow us to perform a complete tops on tops off internal alignment on both the HP/IP and LP sections of some units within 3 days. For 15 years, we have provided laser alignment services to the Power Generation, Oil & Gas, Petrochemical, Marine, Aerospace, and Automotive Industry worldwide. Whether you call us for an emergency or a planned project, we are prepared to be there when needed. 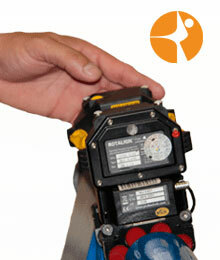 We provide Industrial Laser Alignment Services for all of your equipment needs. ACQUIP’s laser internal gas turbine alignment process will quicken the overall inspection time and alignment procedure. Our steam turbine maintenance methods will repeatedly generate exact readings with a just a single mouse click. Our innovative approach and equipment will shorten the time of your outage and it will increase the operational efficiency in your hydro turbine. By viewing the alignment as a whole, we are able to decide which points can be moved the least to bring the alignment to acceptable tolerances. Proper Wind Turbine Alignment is a critical procedure needed to continue regulating wind power and generating energy efficiently. Understanding and practicing the fundamentals of shaft alignment is the first step in reducing unnecessary vibration. Bore Alignment by tracking a laser beam displacement over the surface of a position sensing detector to the nearest 1/1000mm as the bore surface is probed. 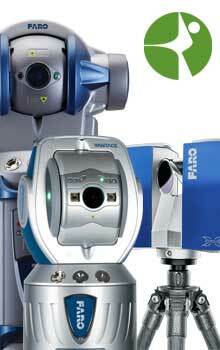 The laser measurement process is perfect to quickly measure machine foundations. We guarantee your alignment will be done correctly the first time. Inspired by perfection alignment is our passion. We have learned and we continue learning from different industries for the last 15th years. 3. We take current Technologies and apply it to new complex problems. ACQUIP challenges current technology to create and provide new products and services. We deliver cost-effective solutions to meet your project requirements. ACQUIP services facilitates maximum running efficiency in your machines and enhance the overall performance in productivity. 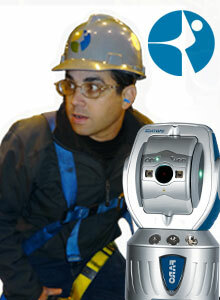 We travel worldwide for your planned outages and last minute emergencies.